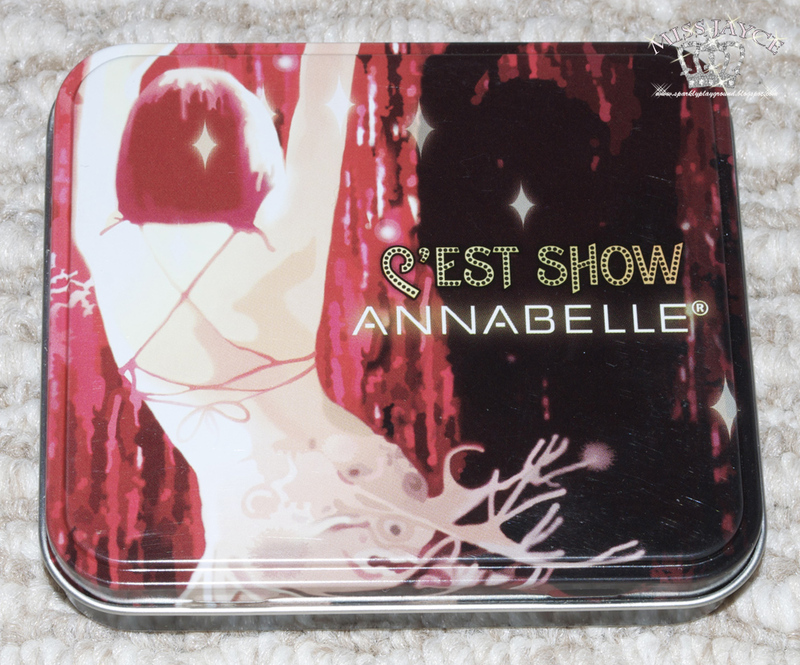 UPDATED (NOV 24TH, 2010): Annabelle Cosmetics has contacted me to provide infomation on these palettes. They have also provided me images of the collection to display. As you will notice, these palettes are dated back to 2007-2008. I have asked about expiry dates and other related concerns, please see the bottom of this post for more information. Every Fashionista lives for this moment! This Fall, make a statement with graphic shadows and rich textures in tones of plum, olive and blue. 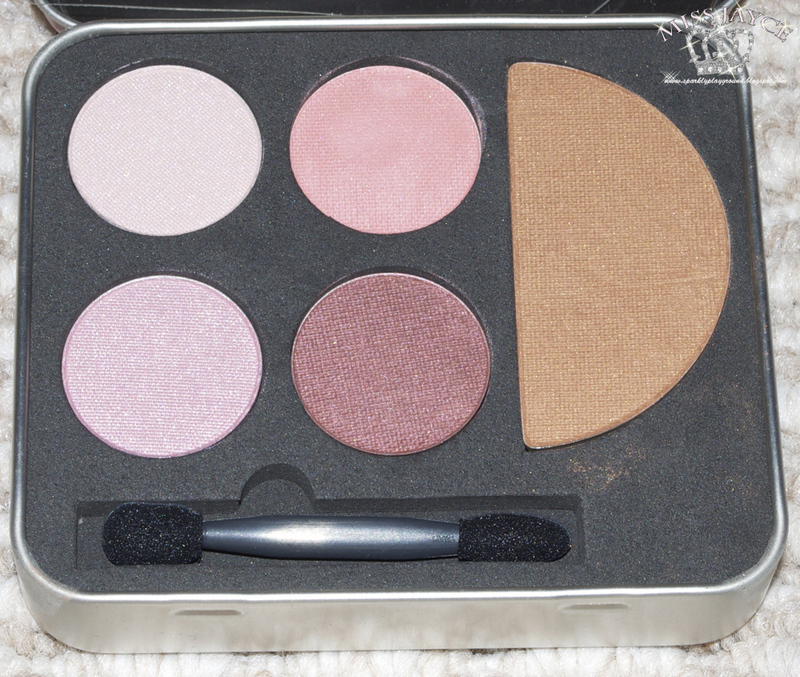 This palette features mauve pinks and purples and a highlighter color. 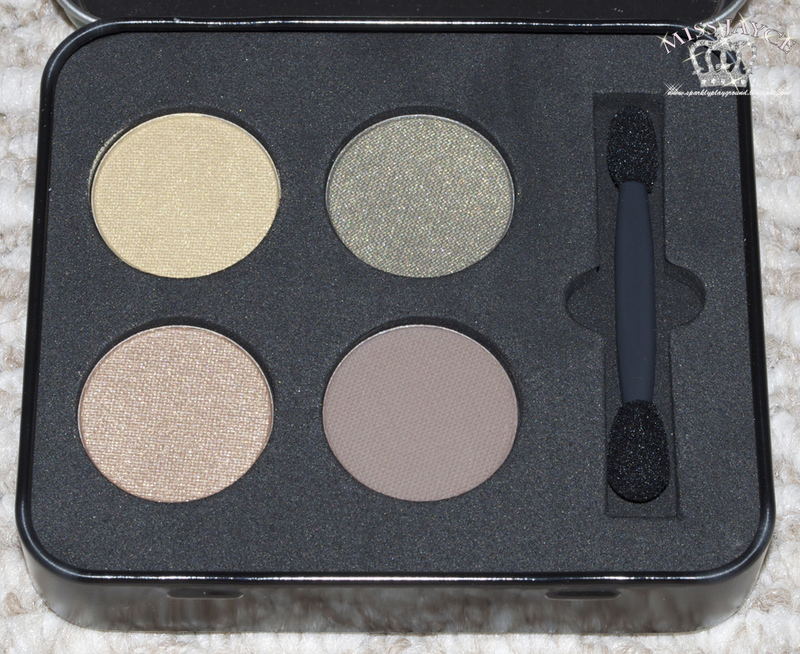 4 Eyeshadow Shades This palette features earthy, neutral colours. 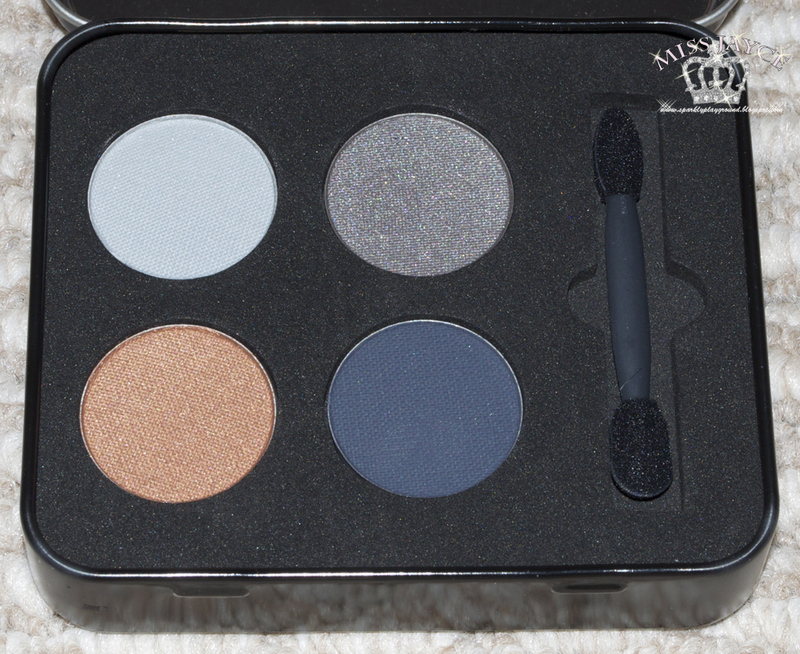 4 Eyeshadow Shades This palette features colors to create the perfect blue smokey eye, suitable for everyone! 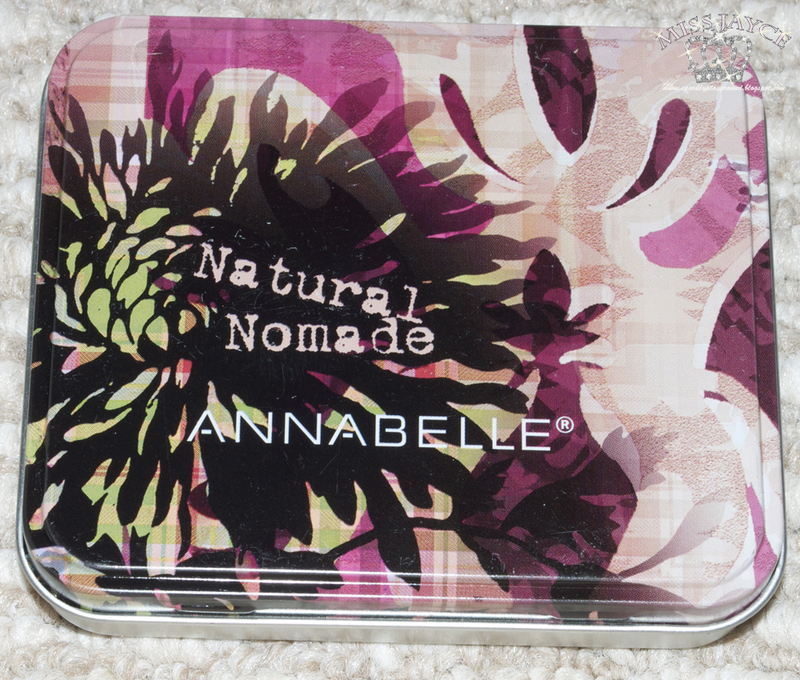 No matter where adventure takes you, from urban jungle to the beach; express your indiidual beauty! This palette features pink and coral colours. *Note that all these Palettes comes with a mirror like this photo below. 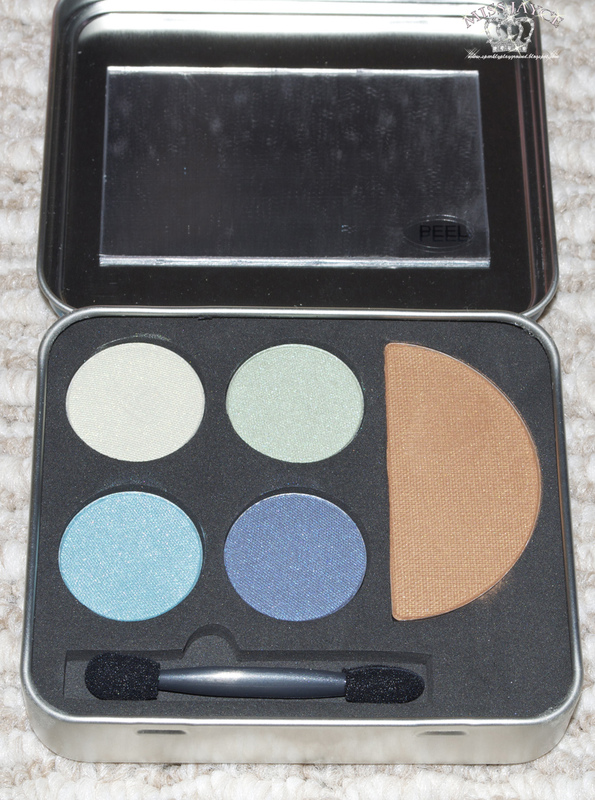 It doesnt get any easier than this: Annabelle's palette for eyes and face includes the essential shades you'll need. 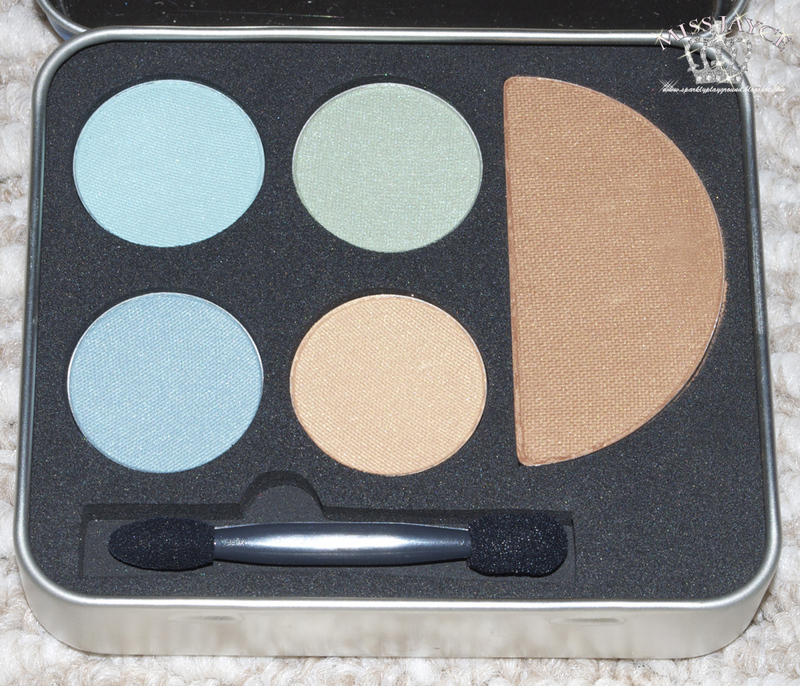 This palette features aqua and sand/tan colours. 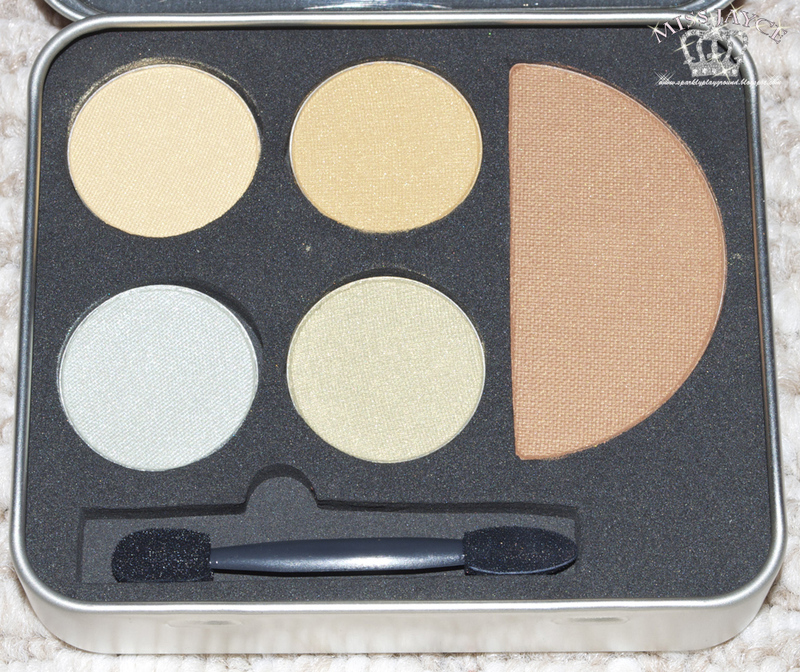 This palette features colours that reminds me of the sands on the beach. If you have been following my twitter, you would probably know that this was part of my haul at Lisa's Cosmetics Warehouse Sale! *yay! 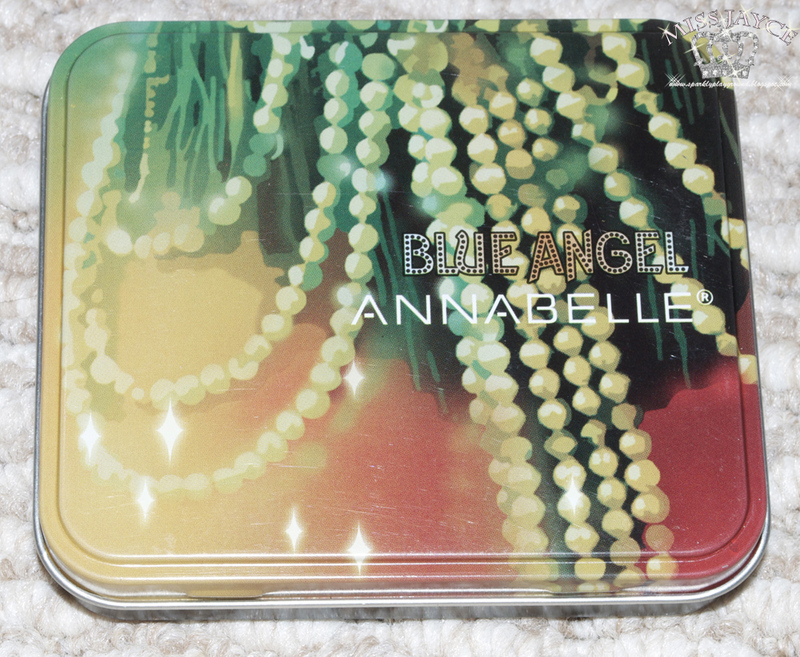 They were selling Annabelle and Marcelle products this year along with Smashbox! 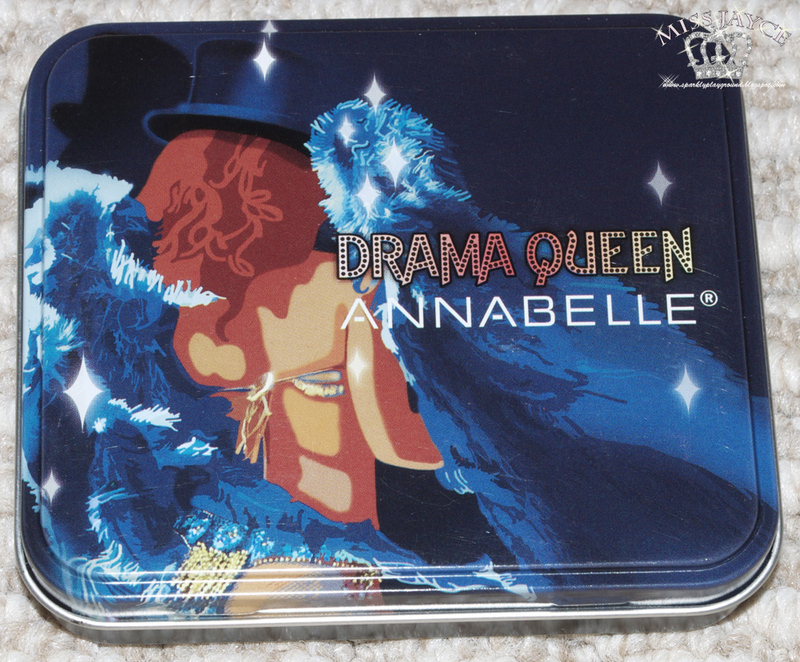 Anyway, I decided to stock up about 2-3 of each palette from Annabelle as these would make great stocking stuffers and possible beauty swaps! Oh, trust me, I bought way more than this. 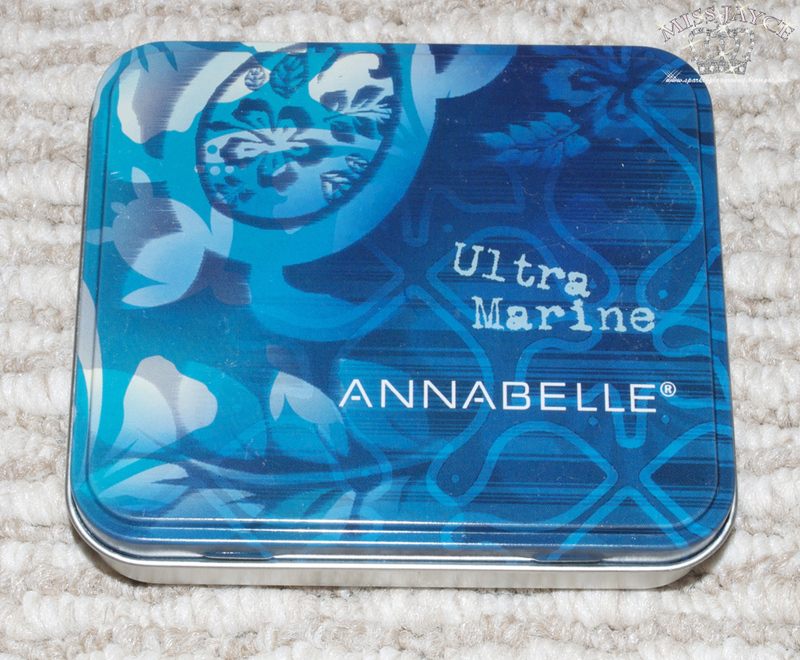 Although I'm Canadian, I actually never tried Annabelle Cosmetics. Yes, I'm ashamed of this! Well, here's my chance right? By the way, I haven't seen these around before! Have you? If so, please let me know in the comments. 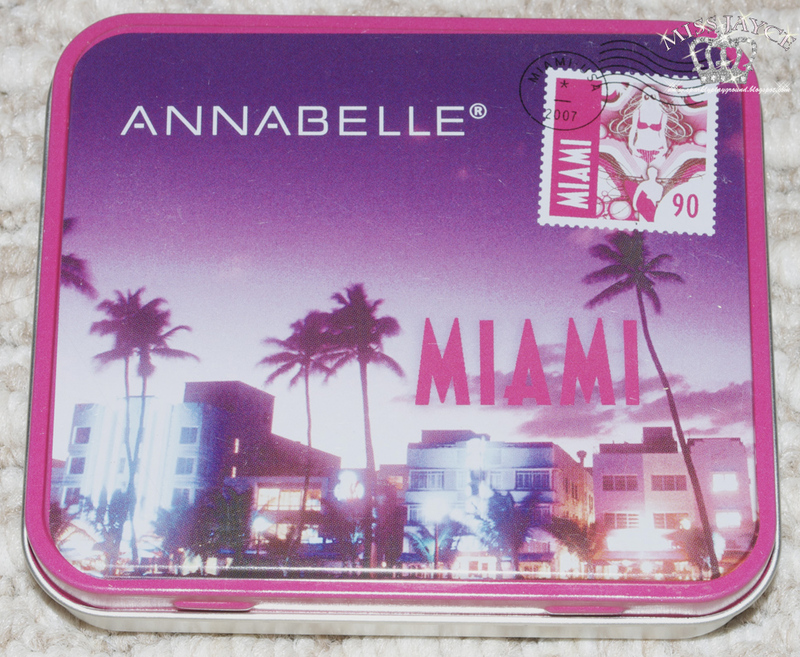 I have contacted Annabelle Cosmetics hoping they will be able to provide me with some info. =) So, be sure to stick around for updates! 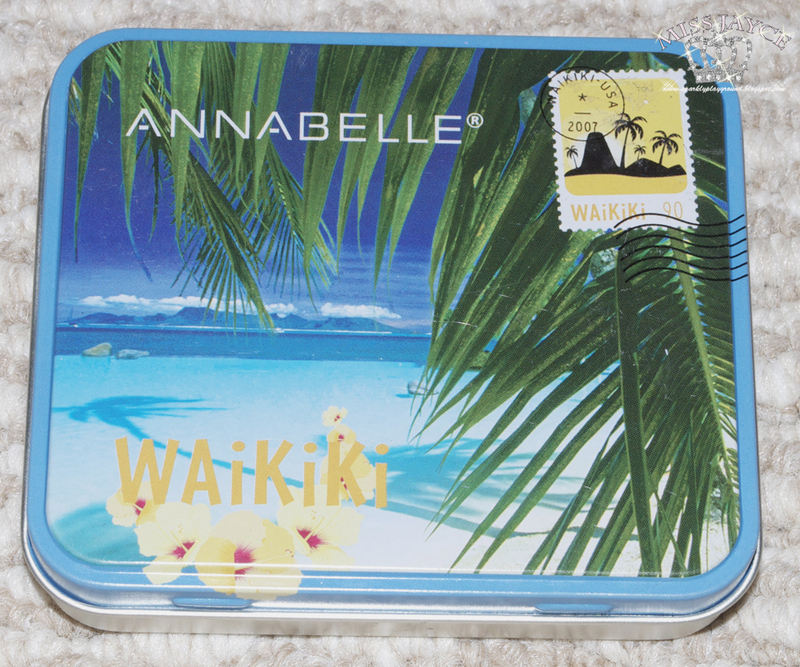 Annabelle® products do not have an expiry date. Our products have a shelf life of approximately 36 months (3 years). The shelf life is established understanding that the products are preserved in the best possible conditions; i.e. in a cool and dry place, away from any source of heat or humidity, and without any sunlight or direct light exposure. Once a product has been opened, the freshness of the product will gradually diminish and this, no matter which brand products you may purchase from. With that, I'm glad because I didn't just purchase x amount on nothing. I guess I will still use them as party stuffers for the holidays. To be honest, I really liked these because the packaging is very multipurpose and these shades are very wearable!